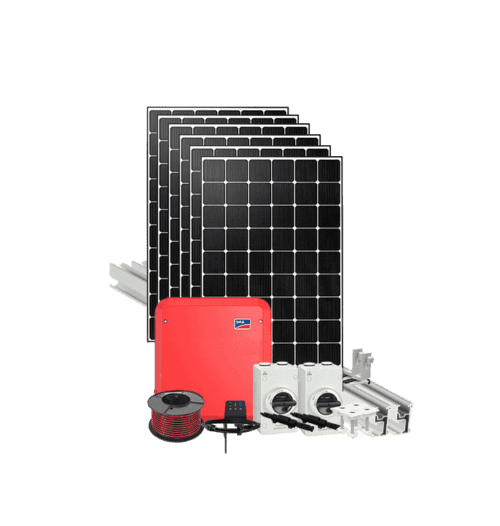 The package comes with BC monocrystalline panels (or similar – Axitec, REC, JA Solar, Luxor, Astronergy or Trina) delivered on one single pallet and includes all the components you need to install your system. 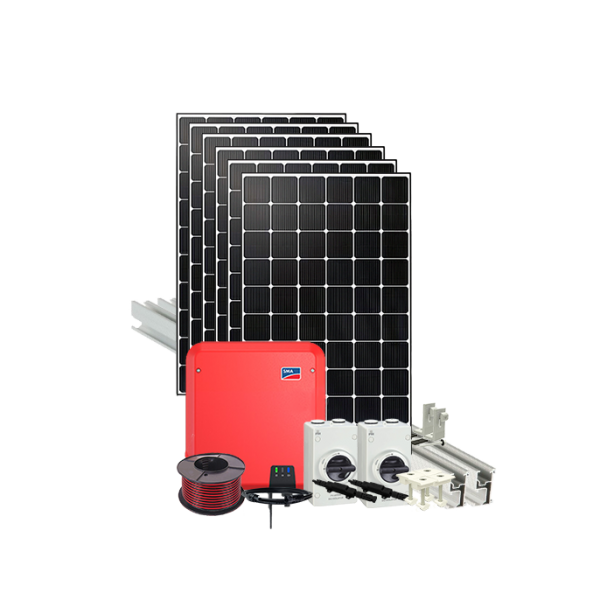 The Grid tied 3.6kW DIY solar kit with SMA and IBC solar panels is an all-in-one solar kit at best price. This package was specially designed for customers with limited roof space. This grid tied 3.6kW DIY solar PV package is your perfect choice to maximise your electricity production. I ordered it with LG panels, great stuff. The package comes on one pallet and includes all the components you need to install your system.